Little Cuties from Blippo Kawaii Shop - Cherry Colors - Cosmetics Heaven! Blippo Kawaii Shop sent me a bunch of kawaii items which if nothing else, will make you smile ;). These pastel-colored mechanical pencils have a cute bear on top of them to watch over your writings! All the bears have an adorable bow around their neck and little black button eyes. 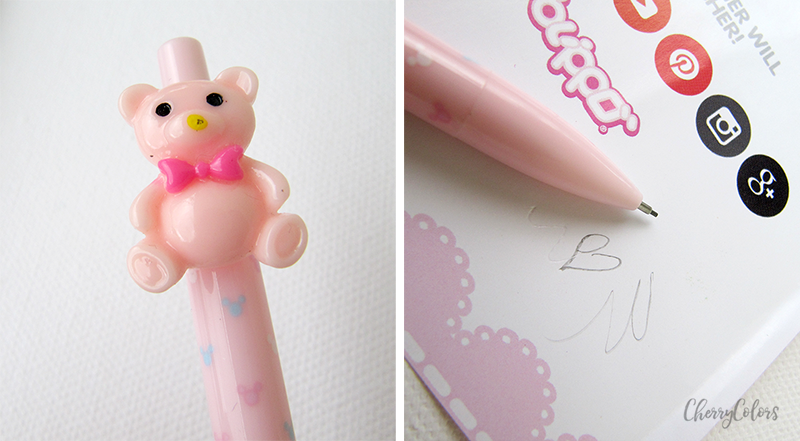 The pen itself is decorated with bear pattern. So cute! Refill the lead and that way you can write your notes and letters with this bear buddy forever! I did however like that it's not a classic pencil, but it's, in fact, a nice old school technical pencil for which I do think I have a bunch of lead refills. Even if the little bear creeps me out, I will keep it for myself. It's very useful! Keep your medicine, jewelry, candies or other small items organised in this lovely pill case featuring cute kawaii animal faces and cheerful messages! The case opens upwards and has 4 similar sized compartments. Thanks to the small size, the case fits perfectly also in a small handbag! Choose yours from four different styles! This is another cute thing that I didn't know I needed - I don't use any pills. It's the Cute Animal Pill Case - Square (2,95€). But then I realized that maybe I could save in here some anti-headache, joint ache, and vitamin pills. I think I managed to put in it about 20 pills. And that should last me for a very long time since I do take pills only when I am in severe pain. I got the case with the "dead" bunny design, which I find to be adorable. But the words "Happy time with you" that are imprinted on it, are hahaha, not really appropriate. Play a funny game with these adorable puffy stickers! 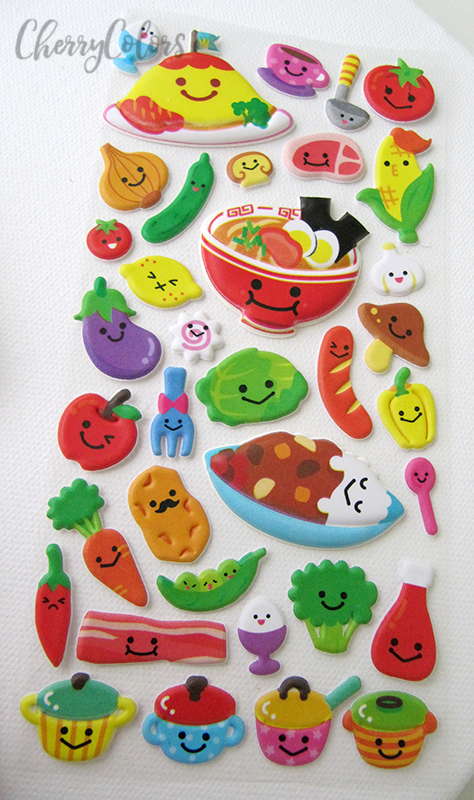 The food stickers are both colorful and delicious looking, you almost want to eat them! Brighten up your notebooks, gifts and cards with these soft and eye catching stickers. These stickers called Kawaii Food Sticker Set (2,15€) take me to a time where I would spend all my allowance money on Japanese, cute, fluffy stickers. Why? Because I loved them and they looked so damn cute! I am also glad that the kid took them since I get hungry just looking at them. Yummy and chewy! This rope shaped candy has two layers, one tastes like grape and the the other like soda! Together these two wonderful flavors become one super tasty and flavorful candy rope! I am not the biggest fan of the grape flavored stuff. I mean, I do like them, but if I have a choice I would pick something different - maybe apple or even strawberry flavored stuff. 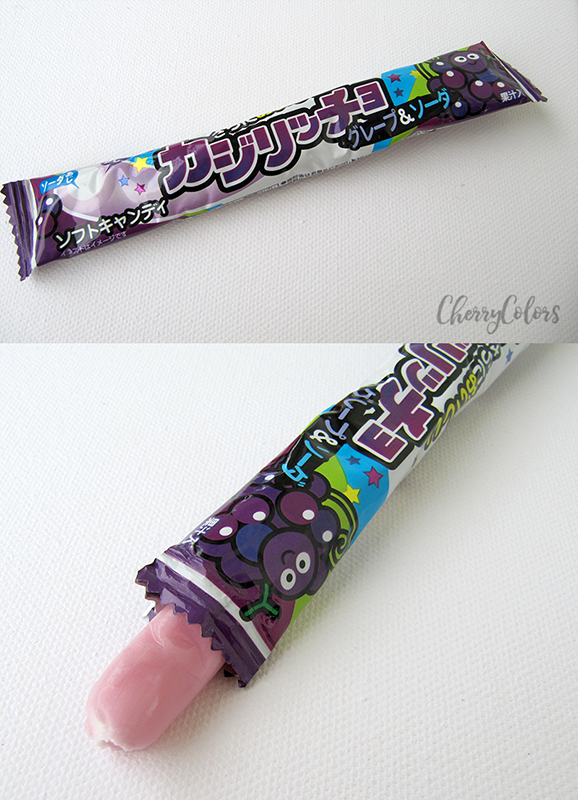 This candy Coris Grape & Soda Soft Candy (0,54€) has a very strong artificial flavor of grapes, which I did like, but in between, I found to be a really bad taste of plastic. I am not sure what it was supposed to be, but I didn't like it. I am sure there are other, better snacks on their site, but this one didn't go well with me. I do suggest trying their Japan Candy Box to get a variety of delicious snacks. 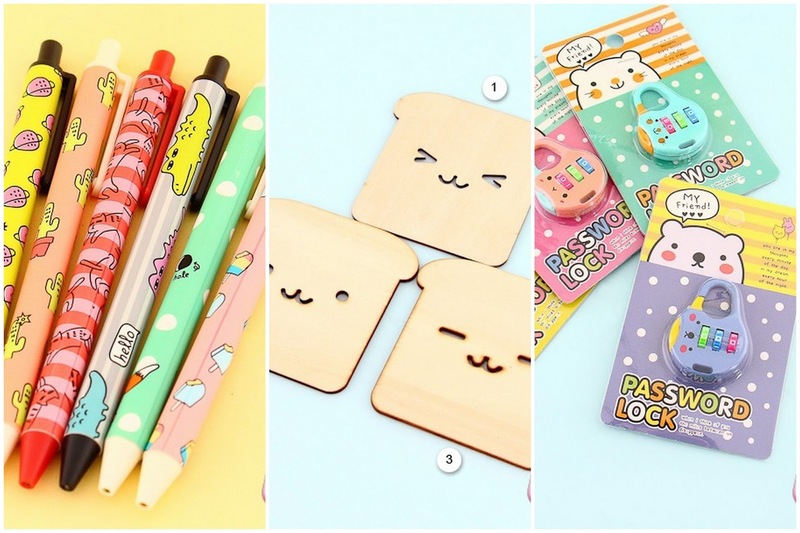 I saw a bunch of super cute products on the Blippo Kawaii Shop that are still in my shopping cart, waiting for me to buy them. Of course, I'm talking about the Lama backpack (my kid said he wants it! 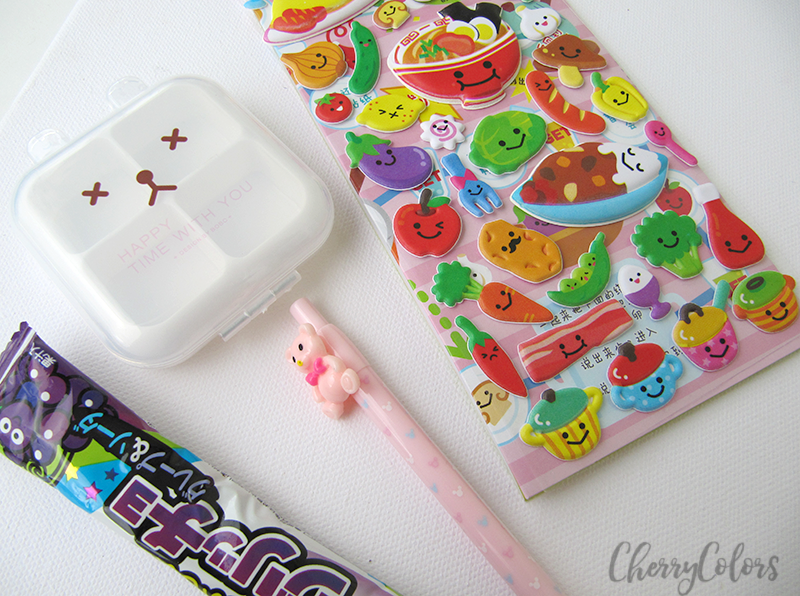 ), a bento lunch bag for me and maybe some Japanese candy snacks for the whole family. What do you think of this Kawaii trend that is still going on in Japan? Would you get something just for the sake of it being cute? *This product was sent to me by the company or their PR for review purposes. My reviews are always honest.